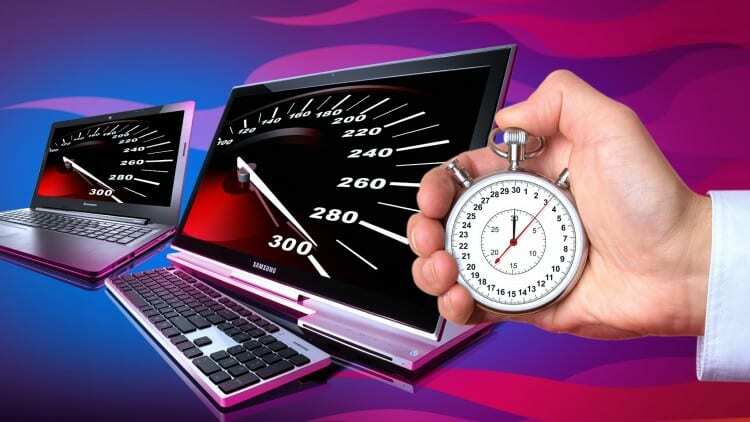 Want to speed up your Windows PC? RAM, OS, HDD/SSD, Graphics and CPU upgrades available on all PC’s. The IT Guys specialise in Windows PC Upgrades and Repairs on all Microsoft Windows Computers across Perth, Western Australia. Depending on the programs you intend to run will determine the upgrades we will recommend. 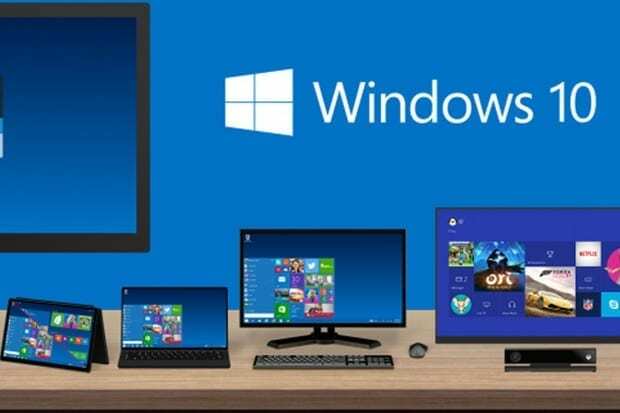 If your looking for better security, less viruses and the ability to use the latest programs: A simple OS upgrade maybe all that is required (see here for Windows 10 pricing) its not a FREE upgrade anymore. If your just looking for increased speed and performance and only running email and office programs that are NOT graphic-intensive (such as required for Gaming) we recommend the following pc upgrades (1 and 2) . Upgrades 3 and 4 are more specific to Gaming or Video intensive programs such as AutoCad or Video Editing programs. Replacing your existing HDD with a Solid State Drives (SSDs) drive will increase your computers speed by around 400%. 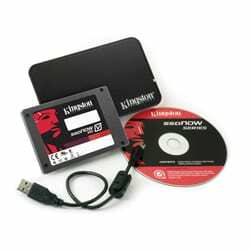 Solid State Drives (SSDs) have no working parts so you can read and write data to and from them very quickly. Think of them as a very large USB Thumb drive or Flash Drive. They use the same technology. SSD‘s range in size from 120 GB to 3000 GB (3 TB). 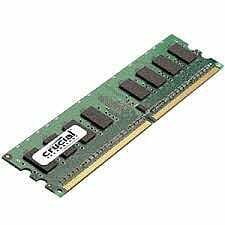 Most people mistakenly think adding additional RAM (Random Access Memory) to their computer will speed up it’s general performance. This is only true in the case of certain processor intense programs such as Video or Image production programs (AutoCad, Photoshop etc.) or if you have a need to run many programs simultaneously. If your computer is running an older 32 Bit version of Windows 7 or earlier, it cannot utilise more than 4 GB of RAM, no matter how much you add. The current “de rigueur” for RAM is 8GB. Unlike Laptops and Notebooks, most PC’s can be upgraded with a third-party Video Card that sits in a vacant PCIe expansion slot. Most PC’s will have expansion slots but they will vary on the age of the computer. 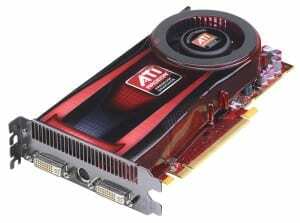 All Motherboards have built-in video capabilities of 512 or 1024MB of Video RAM and will usually support two monitors. By adding a dedicated video card of 1, 2, 4 or 8 GB the PC will be able to support more monitors and have a greatly improved video-refresh rate which eliminates “lag” or “jittering” when playing video games on large hi-definition monitors or multiple monitors. The CPU (Central Processing Unit) is the heart of the PC. 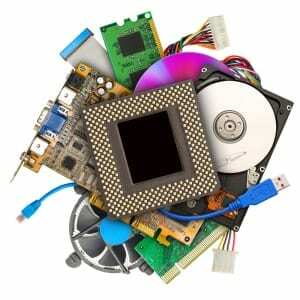 Speed and capacity is often expressed by the number of “cores” or mini-processors or by processing speed in GHz. Older processor were “single or “dual” core but now “quad” or “six” or “eight” core processors are available. Processing speeds have also increased from 1/2 GHz to 3/3.5 Ghz. 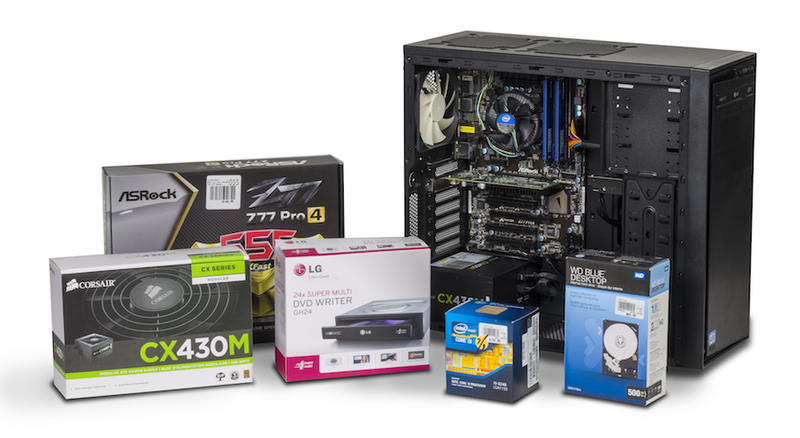 Upgrading a computers CPU is probably the last option to try after the above 3 options. But it maybe possible to upgrade the onboard CPU from say an i3 to an i5 or i7 CPU as long as your motherboard allows it.